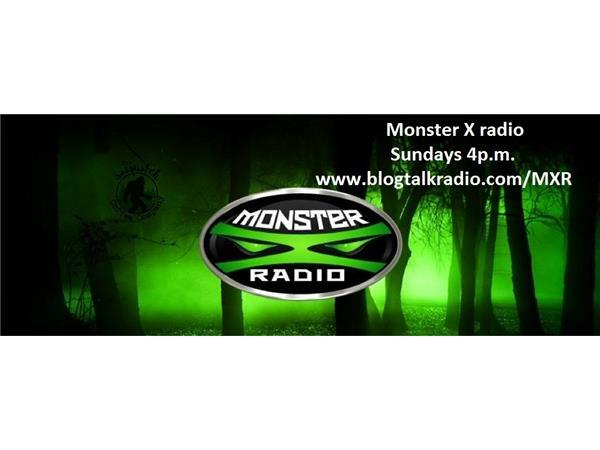 Join Monster X Radio hosts Gunnar Monson and Shane Corson as we talk with Bigfoot researcher and historian Bryan Impey. Bryan is a lifelong Bigfoot and cryptid entusiast. 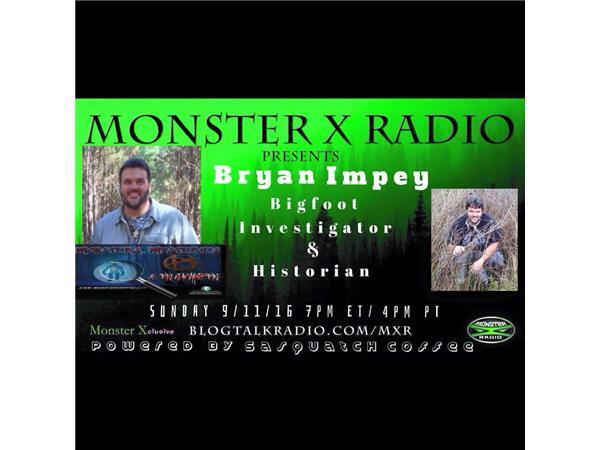 He is an investigator and historian of Bigfoot lore and other unexplained phenomenon in the Ark-La-Tex area. Bryan is a co-founder of 'Mysteries, Monsters and Mayhem'. He is serves on the Boggy Creek Festival organization. 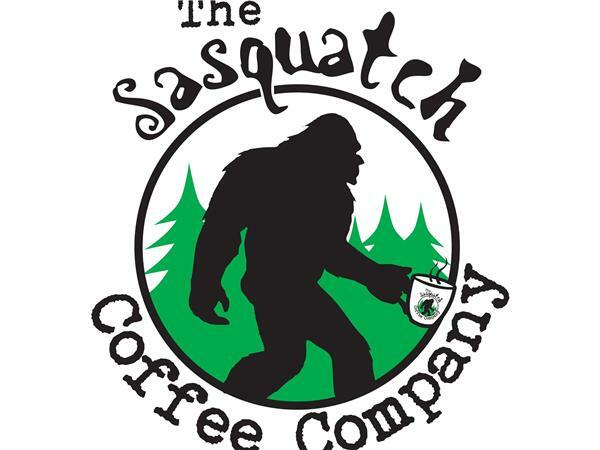 He is a member of the Texas Bigfoot Research Center (TBRC). 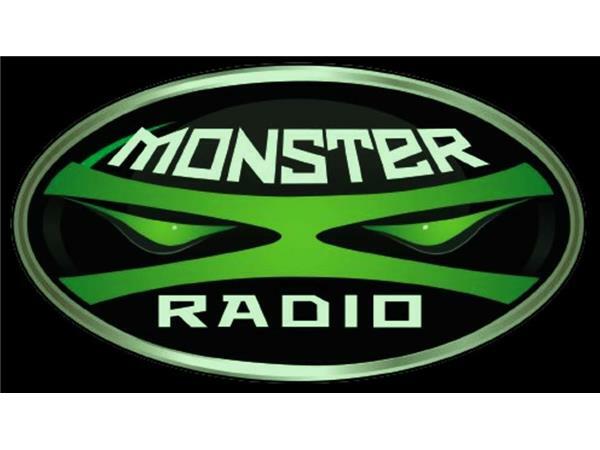 Bryan will appear in Seth Breedlove's the soon to be released 'Boggy Creek Monster-The Truth Behind the Legend'.